Throughout the years many Special Volumes on volcanic lakes in general, or on specific lakes, have been published. 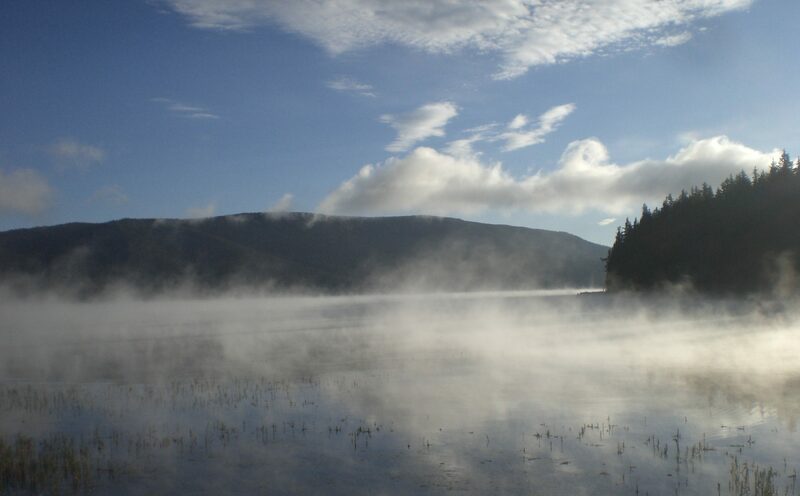 30 years of volcanic lake studies after the Lake Nyos gas disaster in Cameroon. Editors G. Tanyileke, T. Ohba, D. Rouwet. 33 papers scheduled (submission deadline 31 May 2018).